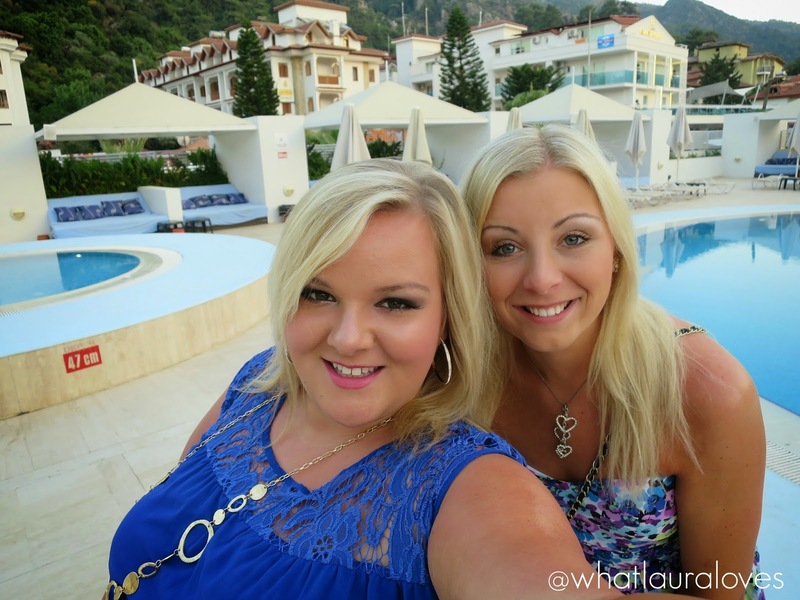 Secondly, I’m not going to start 2015 with a post about 2015 being our year, talking all super positive and about changing ourselves because lets face it, the vast majority of us are sat on the sofa n our PJs, recovering from last night. What we really need this morning is a pint of water, a bacon sandwich and some dry shampoo to try to save our hair from all that sweaty dancing we did last night. All nodding? Ok, I’ll continue. What I’m going to talk about today is that little hair saviour in a scan known as dry shampoo. 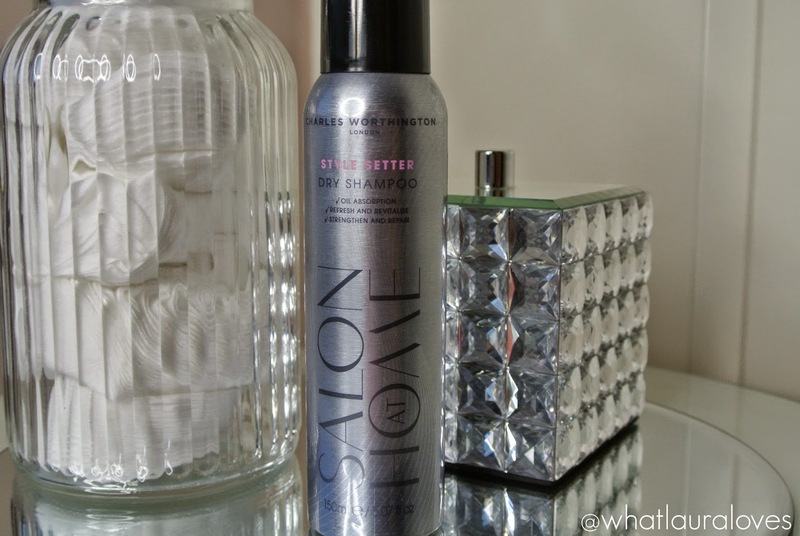 We all know by now that I’m a big fan of dry shampoo as I have such greasy hair and the one that I have been using most over the last 6 months is the Charles Worthington Salon At Home Style Setter Dry Shampoo. The Charles Worthington Style Setter Dry Shampoo is infused with Sweet Blue Lupin Peptide and is designed to absorb excess oil and revitalise the hair. It is suitable for all hair types, colours, styles and lengths The application is very straightforward; simply spray into the roots from a distance, give the scalp a bit of a rub and then brush through the hair. I’ve used a lot of dry shampoos over the years and I have to say that this is definitely one of the better ones. I am usually very faithful to my beloved Batiste which is very heavy duty when it comes to dry shampoo and so, suits my oily hair down to the ground, and this has been the only dry shampoo that I have liked just as much as the Batiste offerings. It is a little lighter and doesn’t have quite so much of a white cast as Batiste does so if you have very dark hair then the Charles Worthington dry shampoo would be ideal for you. I love that the Style Setter Dry Shampoo is almost undetectable in the hair, as you can see from the photo above where I have sprayed it in my hair. When I say that it is light, I mean that it feels very light weight in the hair and doesn’t leave behind too much product on the scalp and throughout the lengths of the hair, not that it isn’t effective. The Charles Worthington Style Setter Dry Shampoo works incredibly well at adding texture to first day hair, reviving second day hair and refreshing third day hair, unlike the Colab dry shampoo which is about as much use as half a scissor on all but first day hair. 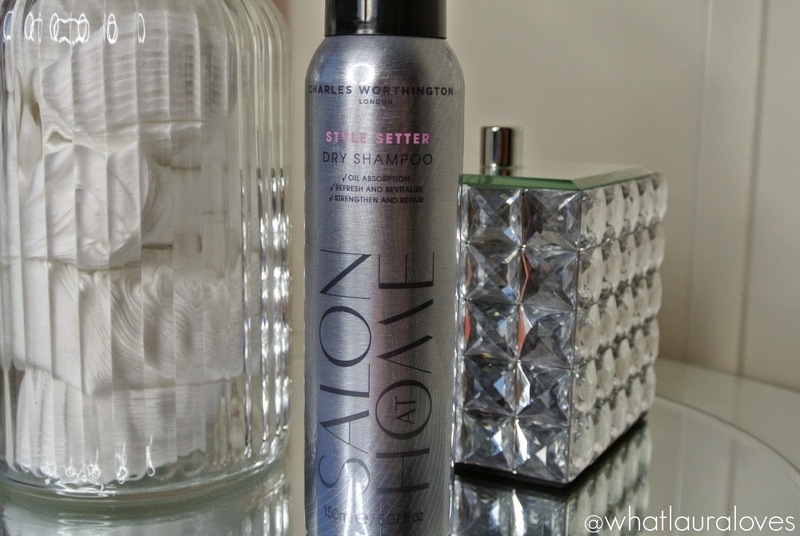 The Style Setter Dry Shampoo has an incredible fragrance that I really appreciate as I love my hair to smell nice. The scent is subtle and not overpowering at all but lasts in the hair. I guess I must like it as it has one of my favourite notes, that being musk (as if I even had to say it! ), as well as white cedar, green apple blossom, daisy and violet. Having used and repurchased a few bottles of this dry shampoo, I can safely say that I’d recommend it to anyone. I just wish that the bottle was a little bigger than 150ml so that it would last longer! This dry shampoo is available here. Let me know about your favourite dry shampoo in the comments and do tell me what you got up to on New Years Eve!